Tim Ahlenius is a native midwestern who has travelled the world. 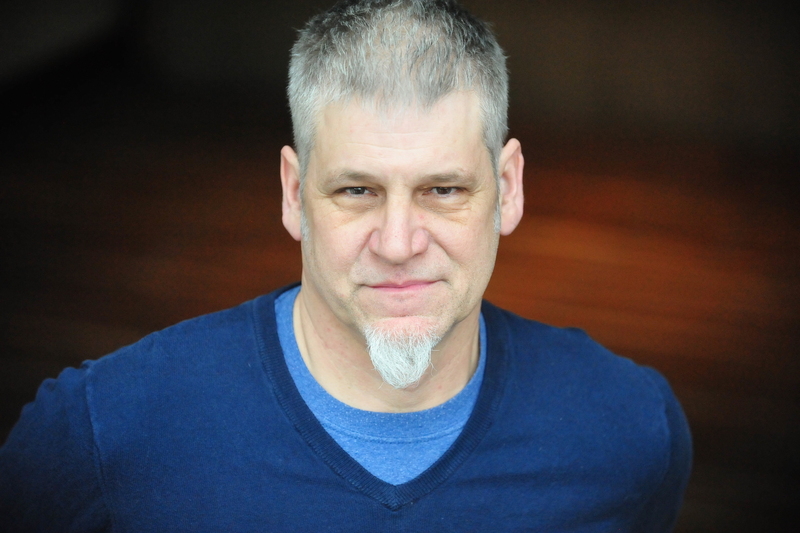 He has worked as a professional actor throughout the midwest and the South. His roots are on the stage but you will occasionally see him on screens every now and then. He spend most of his days running his business, Timmy-Do-List Handyman Services, LLC, a full service contracting company. Otherwise, he’s busy with his wife, 3 kids, 2 dogs and a house that is an on-going work in process.